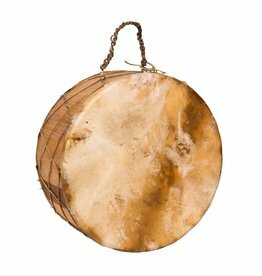 A wide selection of drums. 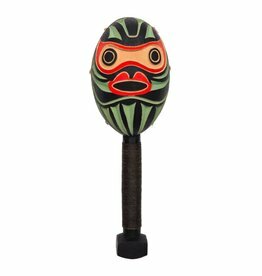 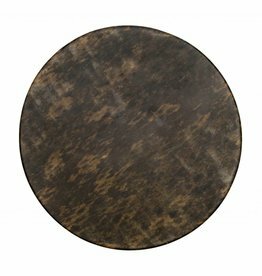 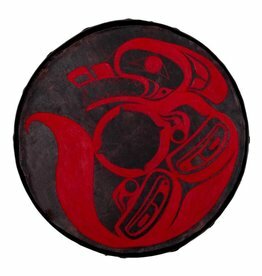 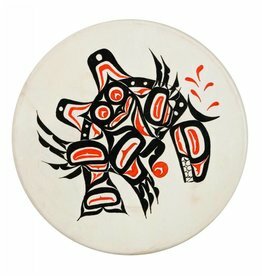 Unpainted 24" Native Seal Drum (patterned). 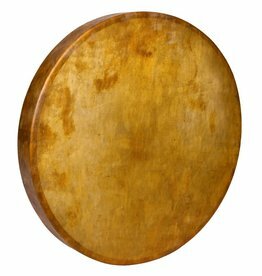 Unpainted Double Sided Bear Drum. 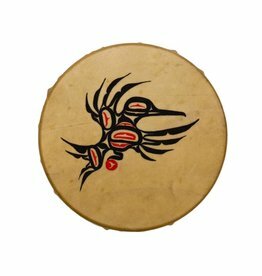 Unpainted 26" Native Seal Drum. 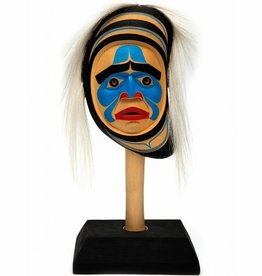 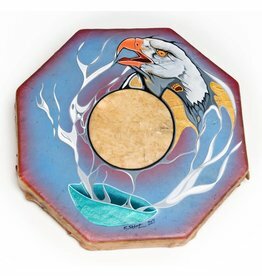 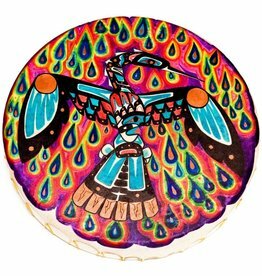 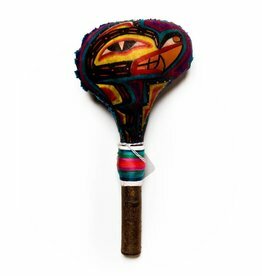 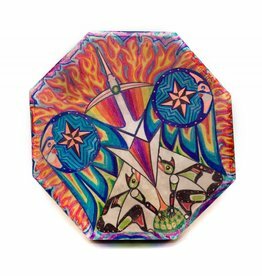 Hand Drum with 'Smudge Bowl Painting' by C. Shirt.